VH-FKK. Fokker F28-0100. c/n 11379. 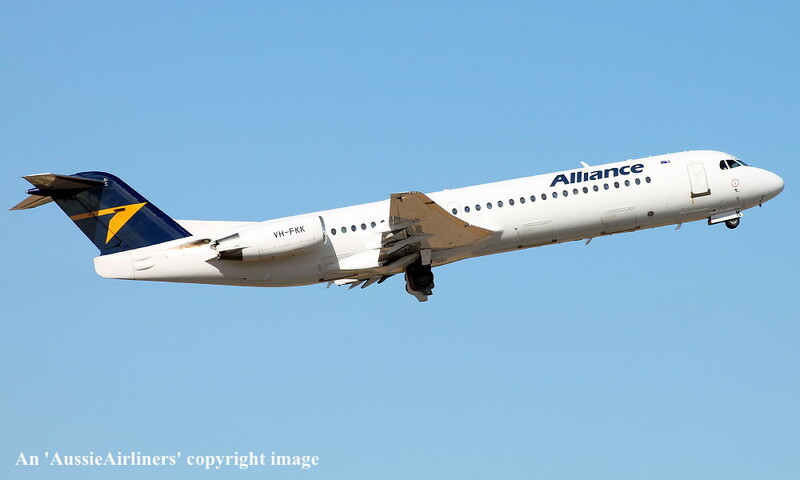 This aircraft was ordered new by US Air Inc - ? VH-FKK. 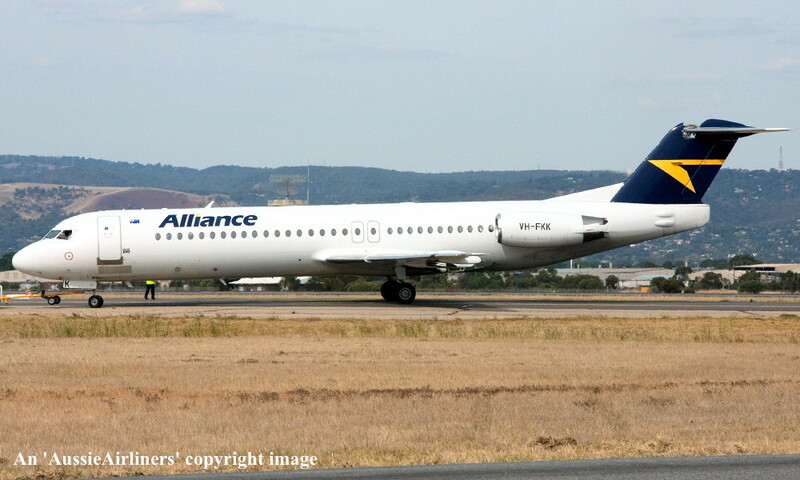 Alliance - in the standard livery at Perth Airport, June 09, 2010. VH-FKK. 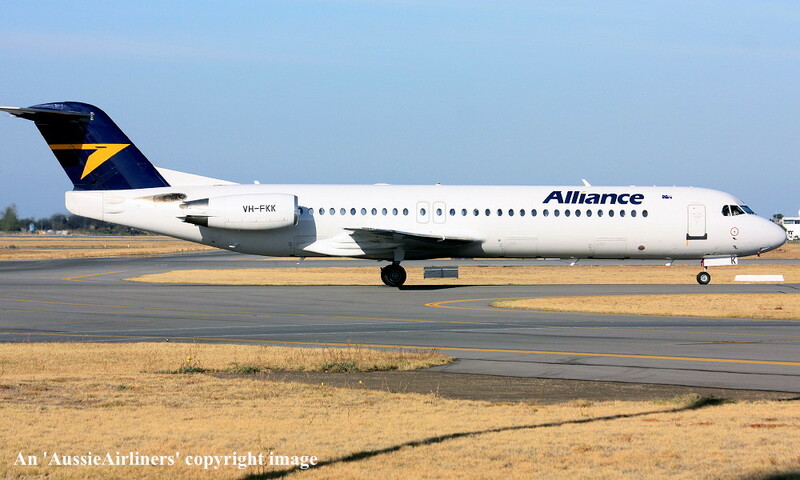 Alliance - in the standard livery at Perth Airport, May 04, 2011. VH-FKK. 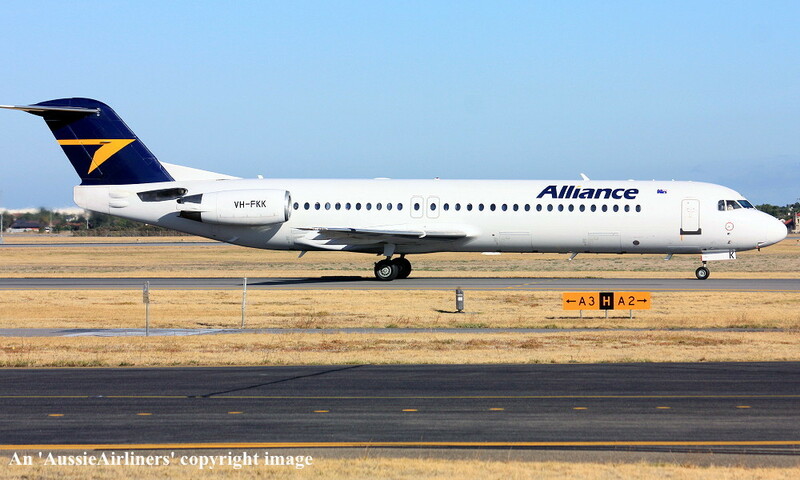 Alliance - in the standard livery at Perth Airport, January 04, 2012. VH-FKK. 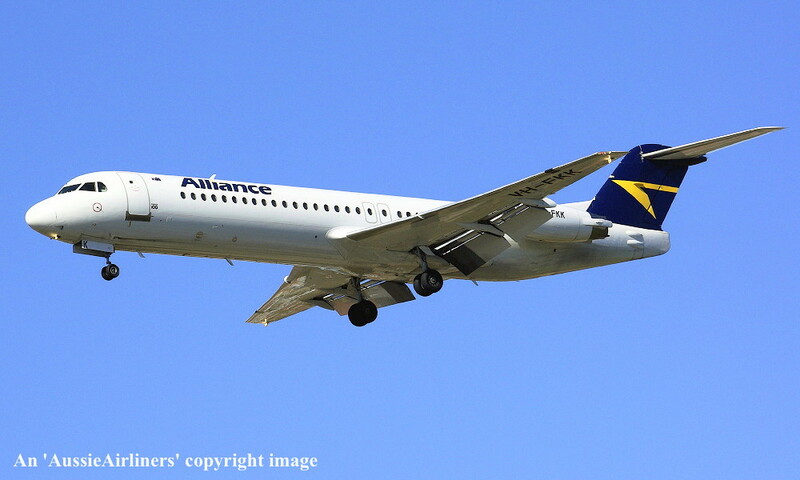 Alliance - in the standard livery at Adelaide West Beach Airport, April 12, 2013. VH-FKK. 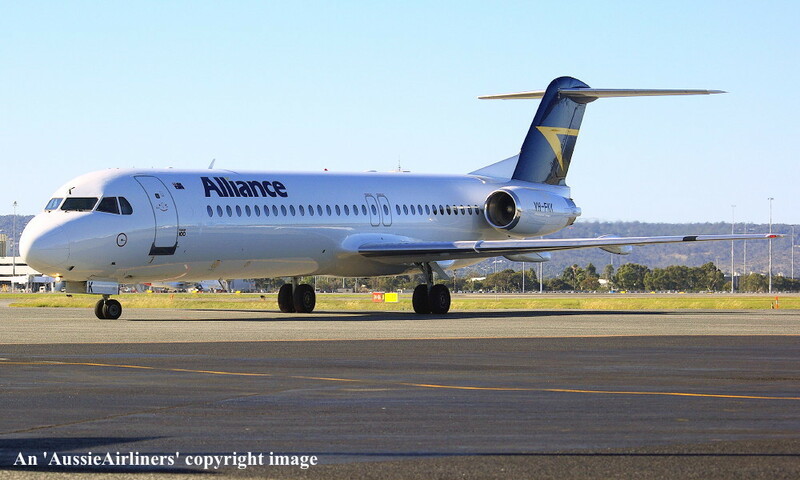 Alliance - in the standard livery at Perth Airport, April 15, 2014. VH-FKK. 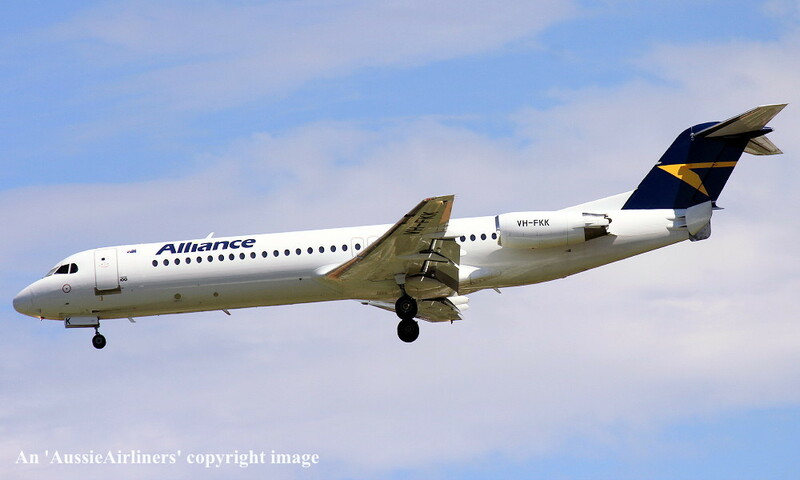 Alliance - in the standard livery at Adelaide West Beach Airport, April 10, 2015.